Meet the voices of LEGO Dimensions! 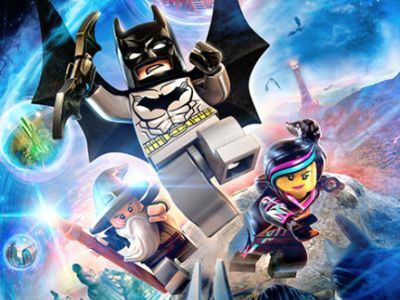 Warner Bros. Interactive Entertainment, TT Games and The LEGO Group have released a new trailer for the upcoming LEGO Dimensions confirming the voice talent for the upcoming game, which is packed with familiar names and voices. Among those lending their voice to the title are Michael J. Fox and Christopher Lloyd from Back to the Future; Chris Pratt, Elizabeth Banks, Alison Brie and Charlie Day from The LEGO Movie; Peter Capaldi, Jenna Coleman, and Michelle Gomez from Doctor Who; and many more! Check it out in the player below!